Survey: Banking & fintech - how can commercial banks stay ahead? 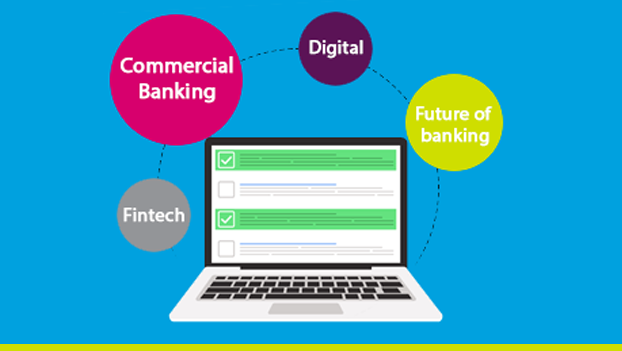 In partnership with Banking Technology, we're calling on the commercial banking industry to take part in a short survey to help us create a comprehensive study on banking and fintech. Once seen only as a threat and disrupter, fintech is now being embraced by retail banks as a fast-track to a digital ages of banking. But what about the commercial banks? Are they actually lagging behind? What challenges do they face and what can be done to catch up? Is modernising with the help of technology the key or is fintech a threat to the way you do business? If you work in the commercial or corporate banking world then we want to hear your views!